Just a little observation I made today. 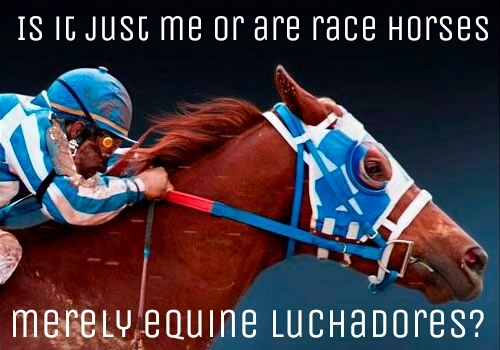 This entry was posted in Rants and tagged funny picture, luchador, luchadores, race horses, rant. Bookmark the permalink.